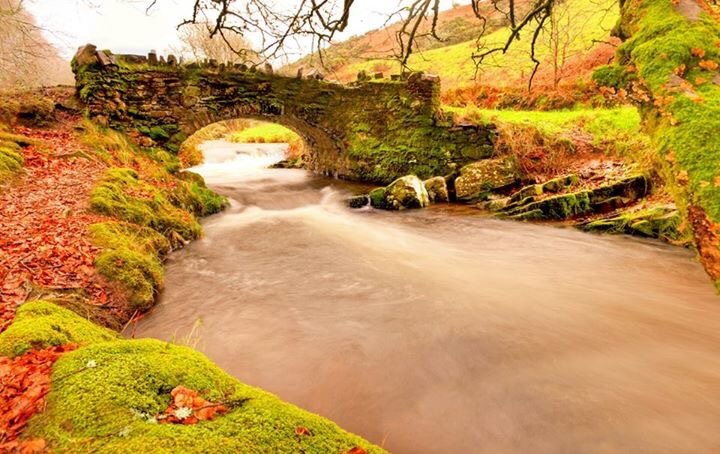 Guy Kirkham took this photo of Robbers Bridge near Oare, Somerset on Exmoor on New Year’s Eve. I sat in the rain on New Years Eve to get this. Thank heavens I’m very glad I did! Thank you for persevering despite the horrible weather!